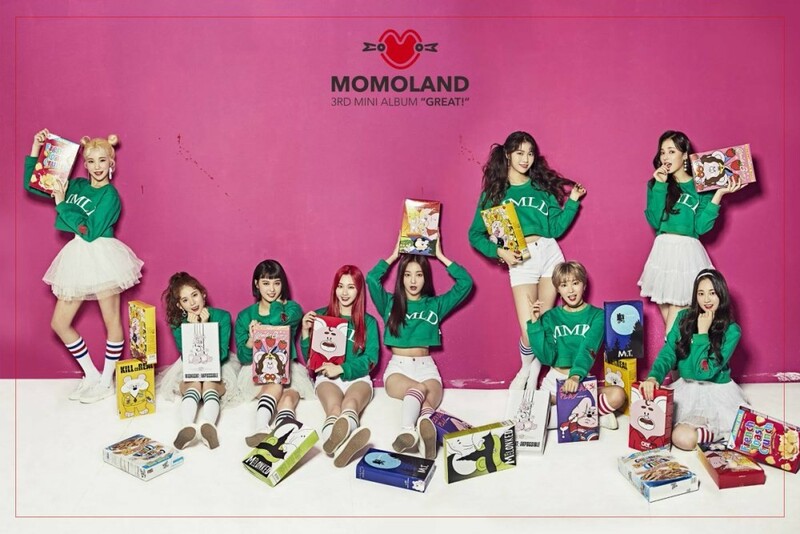 Momoland win #1 + Performances from January 11th 'M! Countdown'! On this episode, Stray Kids performed their pre-debut stage with "Hellevator", TRCNG made a comeback with "Wolf Baby", Kriesha Chu returned with "Like Paradise", MXM came back with "Diamond Girl", Oh My Girl revealed their "Secret Garden", Block B said "Don't Leave", INFINITE made a comeback with "Tell Me", Momoland went "Bboom Bboom", N.Flying brought their "Hot Potato",�and Jo Kwon returned with "Lonely". As for the winners, The Boyz and Momoland were the nominees, and it was Momoland who took the win with "Bboom Bboom�". Congrats to Momoland! Other performers of the night were The Boyz, Live High, Busters, Kim Young Geun, BLK, Soyeon x Parc Jae Jung, and�IN2IT.